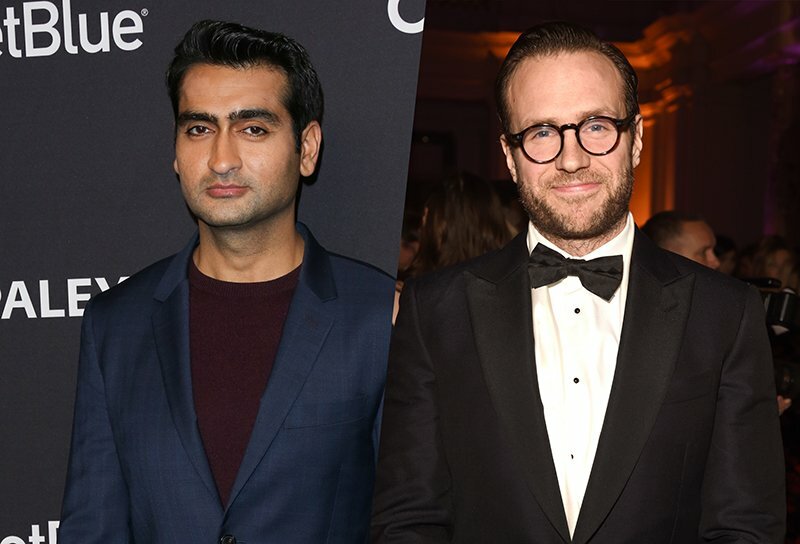 Sony‘s upcoming spinoff of its hit sci-fi franchise, Men in Black, has added four new actors to its cast, including Kumail Nanjiani, who The Wrap confirmed would star, and Rafe Spall, who The Hollywood Reporter learned was signed on. Spall and Nanjiani are also joined by street-dancing duo Laurent Nicolas and Larry Nicolas Bourgeois, known as the Les Twins. The post Kumail Nanjiani and Rafe Spall Join Men in Black Spinoff appeared first on ComingSoon.net.